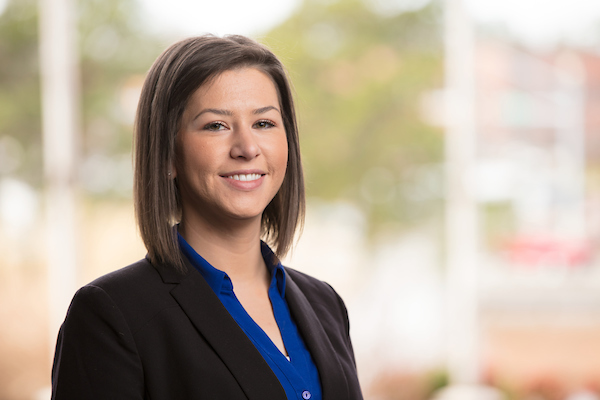 Christina is familiar with both Virginia state and federal courts and has represented nurses, physicians, and healthcare facilities in each. She has also represented physicians and nurses in relation to Board complaints and hearings. She understands that each case is unique and tailors her representation to best serve the needs of each client. College of William & Mary, Marshall-Wythe School of Law, J.D.